The athletics programme concludes with the relays. 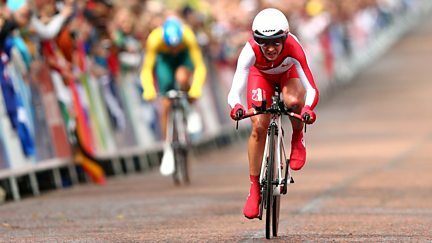 Jason Mohammad presents coverage of events including the men's cycling road race. Mishal Husain and Jonathan Edwards present live coverage of the final day's action. Jason Mohammad and Hazel Irvine present the afternoon's live coverage. 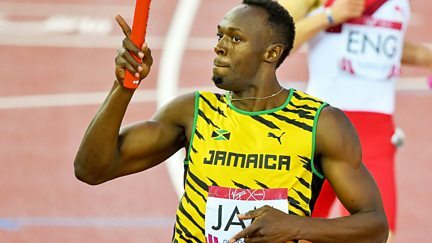 Gary Lineker and Gabby Logan present as Usain Bolt hopes to lead Jamaica to 4x100m gold. Mark Chapman and Clare Balding present highlights from the penultimate day of the Games. Hazel Irvine and Gary Lineker present the evening's live coverage. A round-up of the day's action from the 2014 Commonwealth Games in Glasgow. Mishal Husain presents live coverage of the penultimate day's action. 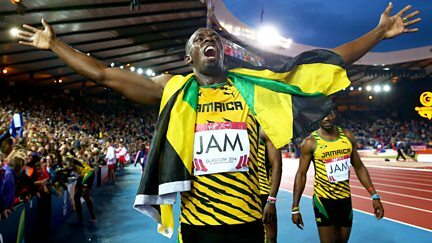 A review of all the action at the Commonwealth Games in Glasgow. The men's squash and badminton doubles finals are among the last medals to be decided. Bronze medals are decided in netball and men's hockey and there are five badminton finals. Men's hockey semi-finals, women's 3m springboard diving final and women's table tennis. Men's 10m individual platform diving, netball semi-finals, badminton and table tennis. Tom Daley will be looking for a medal in the 10m individual diving final. 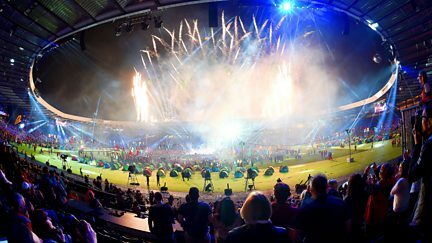 Live coverage of the closing ceremony of the 2014 Glasgow Commonwealth Games. Continued live coverage of the 2014 Commonwealth Games from Glasgow. 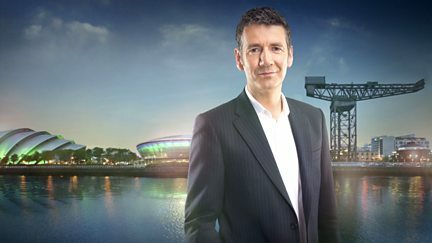 Live coverage of day nine of the Commonwealth Games, presented by Gary Lineker. 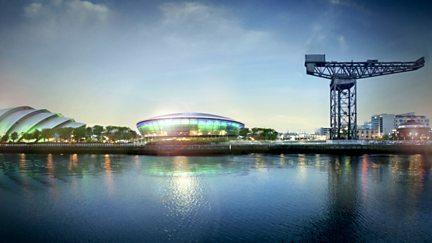 Continued live coverage of the 2014 Commonwealth Games. 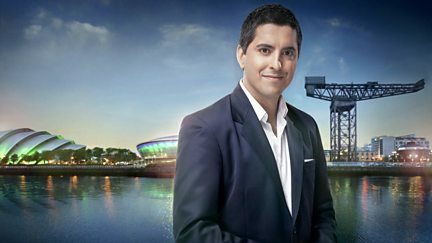 Mark Chapman and Clare Balding present highlights from the ninth day of the Games. 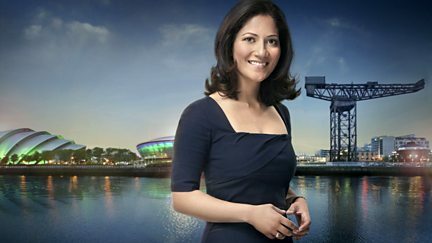 Mishal Husain and Jason Mohammad present live coverage of day nine of the Games. 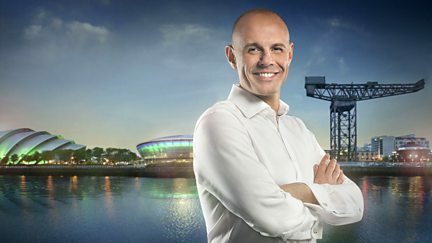 Jason Mohammad and Hazel Irvine present live coverage of day nine of the Games. 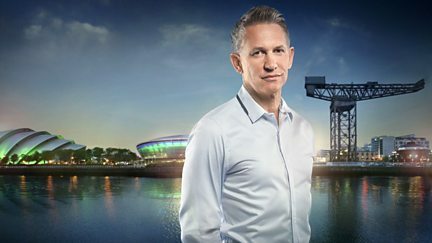 Live coverage of day eight of the Commonwealth Games, presented by Gary Lineker. Mark Chapman and Clare Balding present highlights from the eighth day of the Games. 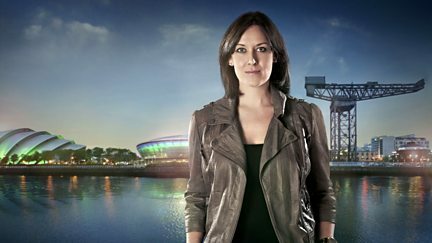 Mishal Husain and Jason Mohammad present live coverage of day eight of the Games. 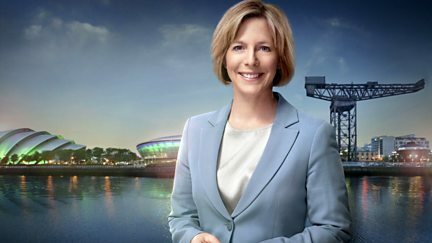 Jason Mohammad and Hazel Irvine present live coverage of day eight of the Games. 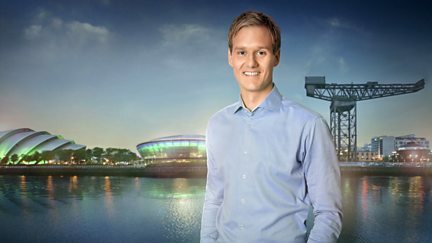 Mark Chapman and Clare Balding present highlights from the seventh day of the Games. Including diving, athletics and the women's all-around artistic gymnastics final.